I'm a podcast radio personality (http://TarotTribe.com. 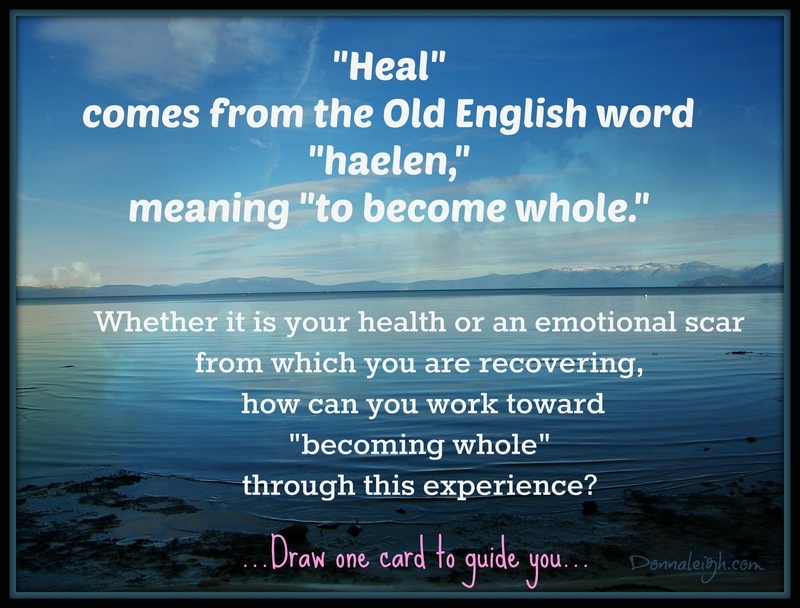 My personal website, full of tarot education, is at http://Donnaleigh.com. Come learn with me! 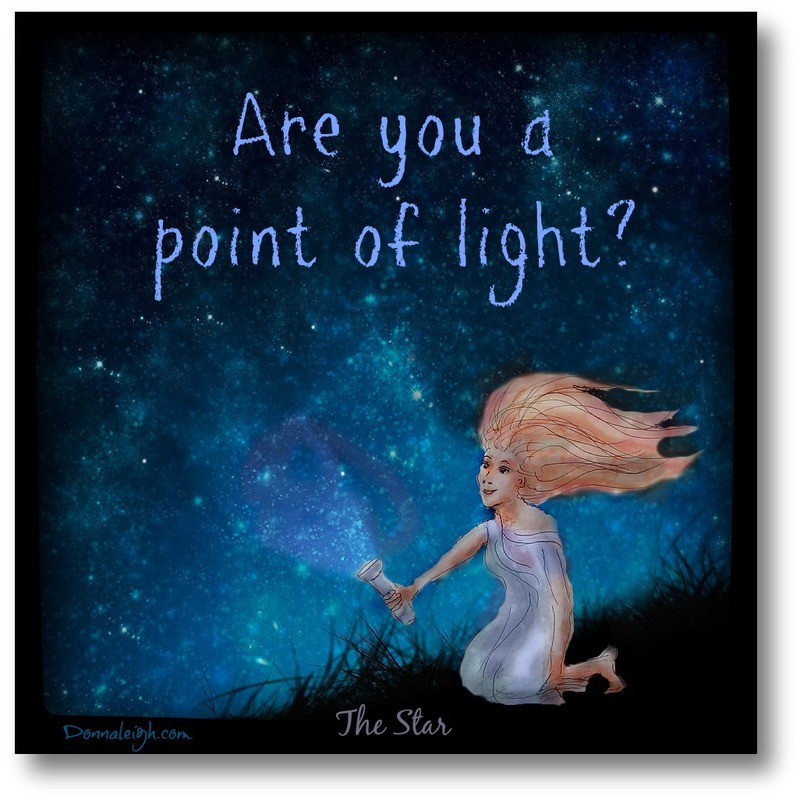 The Star: Are YOU a Point of Light? When met with darkness, shine your light bright. For you are a shining star. 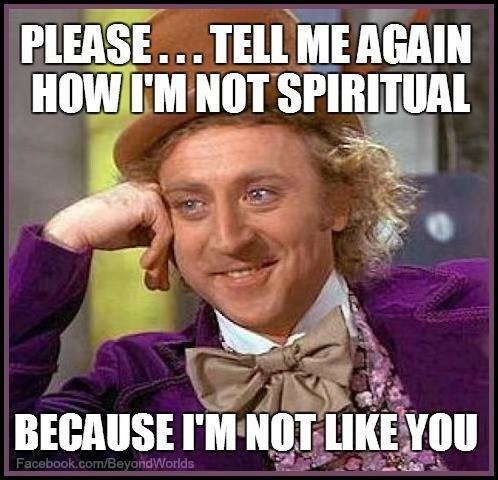 People often tout that their harmful actions are based on spiritual motivators. I will draw a card as a sample. consolidating the manifestation of fiery energy now firmly in her grasp. her energies signature and position. spelling the empty alphabet of a future not yet seen. missing karmas sweetest and most rewarding kiss. as through him rushes a felling of infinity. as he makes of life's new beginnings a reckless art. searching for all the possibilities in-between. 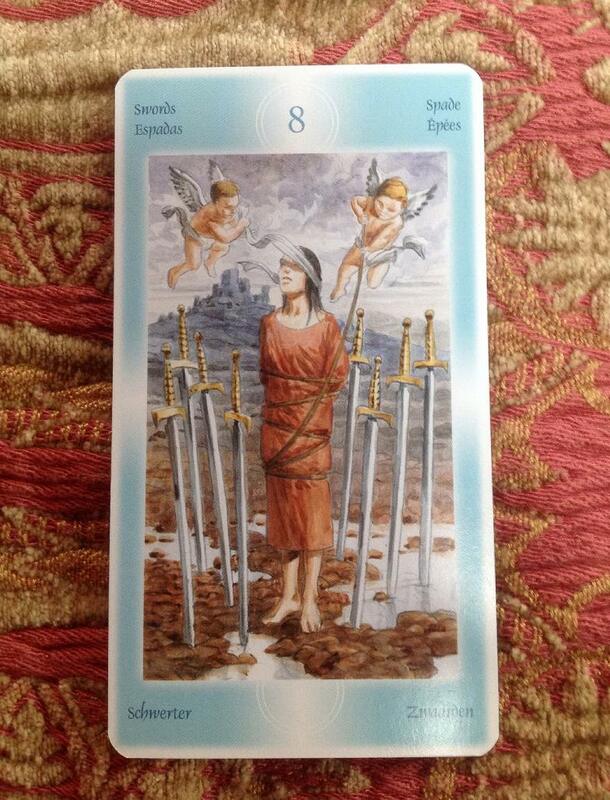 You are independent and courageous. It's because of your upbeat and magnetic personality that others follow your lead. Willing to fight for the greater good, you can also question what it is exactly you are fighting for and what the price for winning actually means. You are a powerful character. You tend to be self-driven and confindent, which explains your egocentric nature.You become defiant when people try to order you around or control you. You are prone to jealousy - but your resilience and passion get you what you want. You are most welcome ma'am! Be blessed!